Several watchmakers have allowed airplanes to be a major inspiration for them. Chotovelli & Figli is no exception to this rule. Located in Torino, Italy, the watchmaker is among the best in the world. 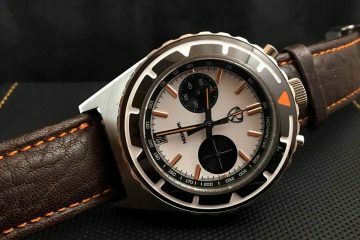 The current incarnation of the company is a third generation watchmaking company producing watches that are inspired by the gauges you would find in the aviation industry as well as on the speedometers in Italian made cars. 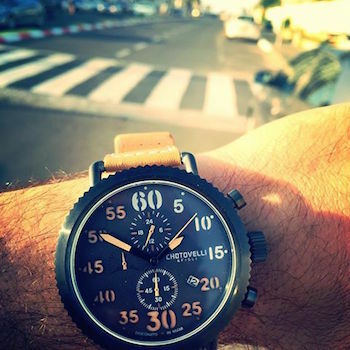 The watch faces make the wearer feel as if they are racing down the road or flying through the sky. Chotovelli & Figli started with Simone Chotovelli who in the late 1920s was revered for his ability to repair and restore old mechanical and automatic movements. It wasn’t until 1967 that he could pass along his family business to his son Yitzchak Chotovelli. Following in his father’s footsteps, he carried on the tradition and became a well-respected watchmaker in his own rite. As of 2005, the company has switched hands yet again to the sons and daughter of Yitzchak. 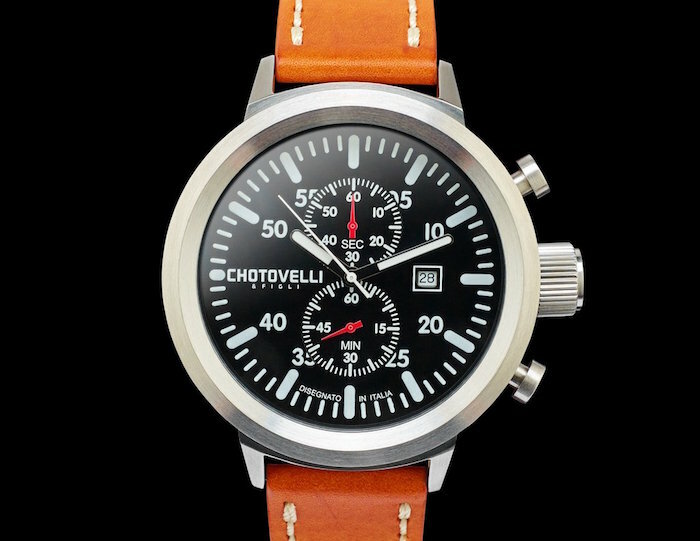 They are reviving the family tradition of creating collections that include Military Pilot Watches. The level of detail and the high quality of these watches makes them worth every penny. The current collection is simplistic in design, but unsurpassed in terms of accuracy and detail. This is why Chotovelli & Figli has become one of the best in the industry. 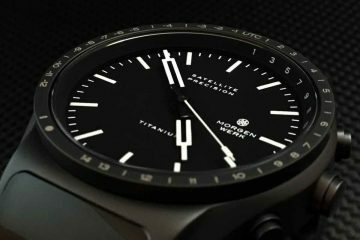 No one else has the ability to create a pilot watch that maintains the time as easily as these watches have the ability to do. 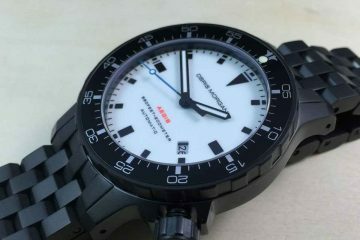 You can search through all the watches available to find the size and look and features that best suit your needs. 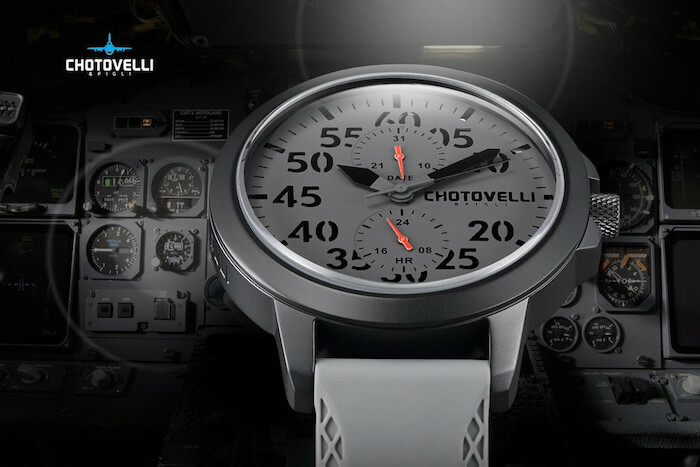 Remember that Chotovelli & Figli watches are built to last. This means that you will find watches that are priced high, but will last you through the rest of your life. Spending a few extra dollars on something you will only have to buy once only makes sense. All you have to do at this point is choose which model is right for you and you will be on your way to owning one of the most accurate timepieces.